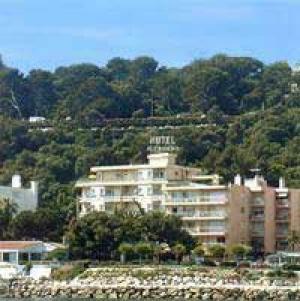 Hotel Select offers a peaceful accommodation between Nice and Monaco, in the charming seaside resort of Beaulieu-sur-Mer. This comfortable hotel features an enviable position within easy reach of the train station, beaches and casino, as well as an immediate access to a typical Provençal market. This non-smoking accommodation is also an ideal starting point for guests wishing to start their sightseeing on the French Riviera, many popular tourist destinations and traditional villages are thus easily reachable from the Select Hotel. Hotel Select welcomes guests in a friendly and familial atmosphere, and features free wireless Internet access and customized services in order to offer them a truly enjoyable stay in the South of France.